We provide excavation services to the domestic and commercial clients in London, Hertfordshire, Essex, Cambridgeshire and Bedfordshire areas. If you need an excavation, feel free to contact a member of our staff. We understand that drains damage over a period from ground movement, freezing weather conditions, root ingresses and construction. 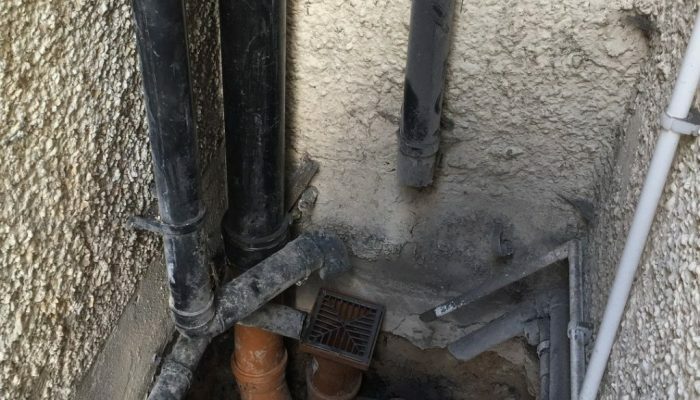 Not all drains can be repaired with structural drain liners; therefore, we offer a damaged pipe replacement service. 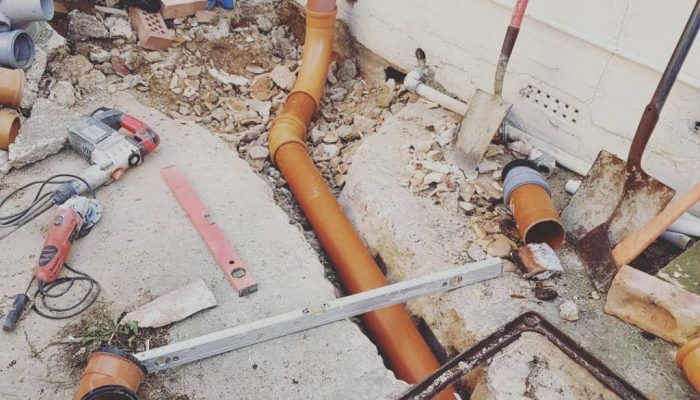 With this service, we remove the defected part of drainage pipe whether it be in the earth or in your premises and replace it with a new section of the drain pipe to match the same material as the original section. We use state-of-the-art fibrotic high definition CCTV units to locate the defect to make an excavation and drain repair as quick and cost-effective as possible. 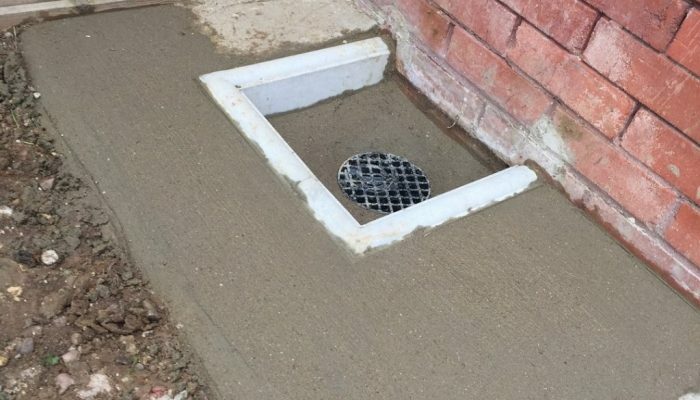 We can install new drains above ground level or excavate below ground to install new drains. Our qualified staffs have a vast knowledge and our engineers understand the technicalities of installations and excavations that can arise. We take all necessary precautions when installing and excavating. With the implementation of modern technologies, machinery, and different materials, our service is safe and cost-effective. We use state-of-the-art machinery to excavate which makes the process safer for us and more cost effective for you. We restrict the area we are working to prevent unnecessary injuries. The area of excavation is scanned to check the area for any services which may be underground or in a wall. On completion of the excavation, we can landscape the area to look like it did before. With a vast knowledge of drainage systems and excavations, we can provide a great service. Our engineers understand the technicalities of installations and excavations and with modern day technologies, our work is safe and cost-effective. With the state-of-the-art machinery, we use we can pinpoint the area that we need to excavate, giving you a prompt repair. Being members of the NADC, we are informed of the latest legislation of drainage and state-of-the-art technologies. With this information, we can perform our tasks in a safer and more cost-effective way, providing you with greater customer service. We are focused on providing a fast response and quick action!